Para-Ordnance is the originator of the high magazine capacity M1911-style pistol. The company originally started out manufacturing sub-machine gun paintball guns, but under the direction of CEO Ted Szabo the company soon transitioned to the manufacturing of handguns. 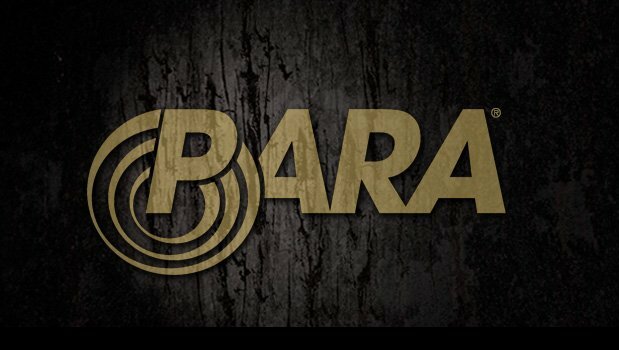 Para-Ordnance offers a wide range of products for law enforcement, military, and civilian markets.